Titre(s) Sister Act / Joe Ardolino, réal. 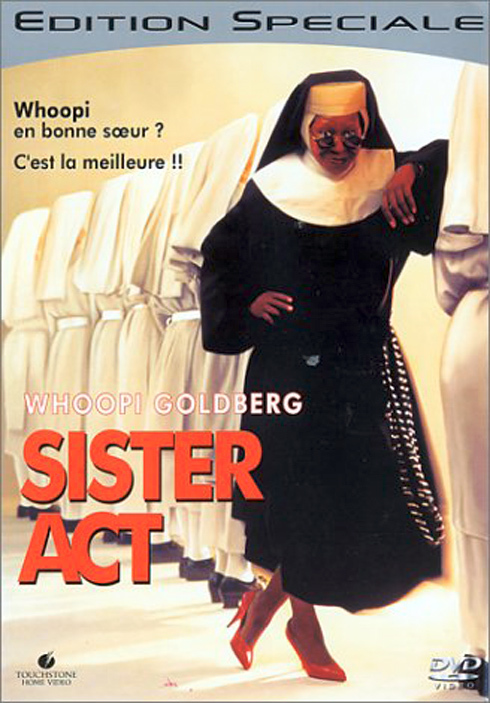 ; Whoopi Goldberg, Maggie Smith, Kathy Najimy, Wendy Makkena, Harvey Keitel, act. Editeur(s) France : Disney Pixar (Buena Vista), 2002. Notes Prêt. Rdm 2019. Bonus. VF. VOST. VO.